Tateshina Guest House Open in 2004 summer! You can spend peaceful time in the fresh green forest and bracing wind of Tateshina highland. Your busy days in urban life are already yesterday. You can choose the house utilization,2LDK or 3LDK, fitting ｆｏr numbers of guests. "This is Work & Life balance". 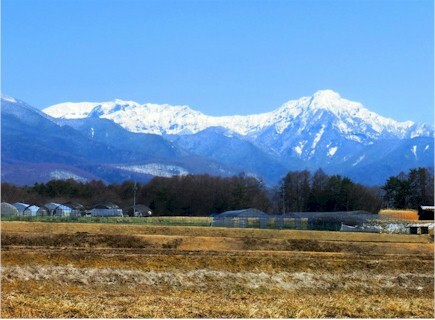 The Tateshina Guest House supports your happy time and memorable days. 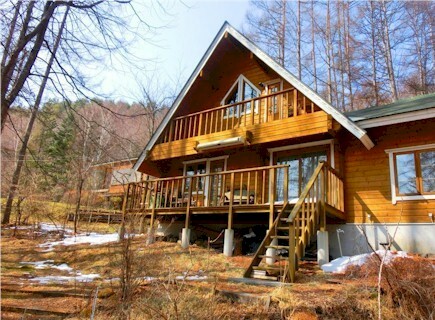 The cottage provides modern mountain life and cooking with advanced living equipments and IT tools.